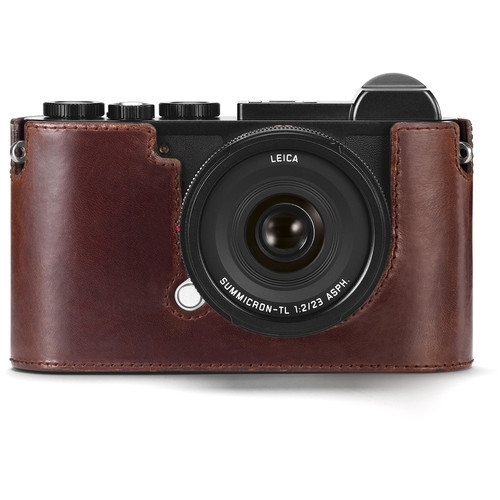 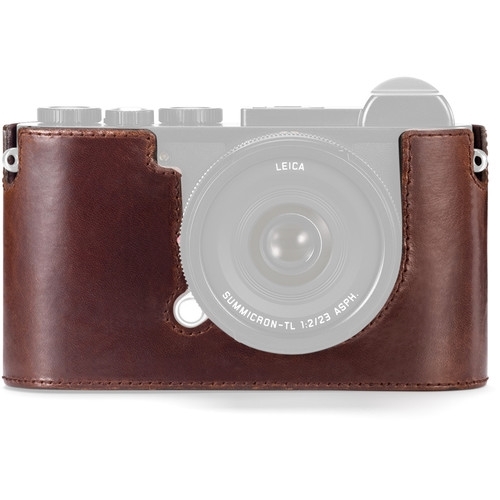 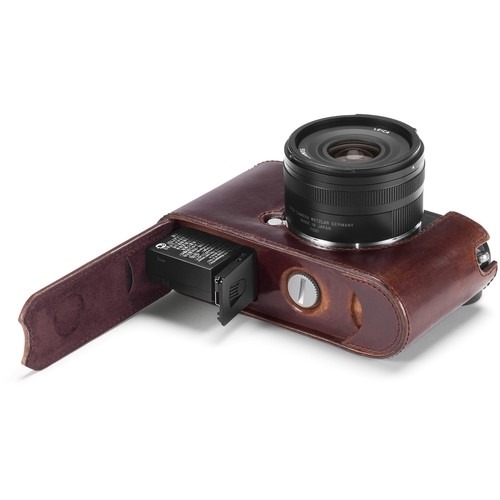 Add some protection to your CL without sacrificing style with this black Protector-CL Leather Case from Leica. 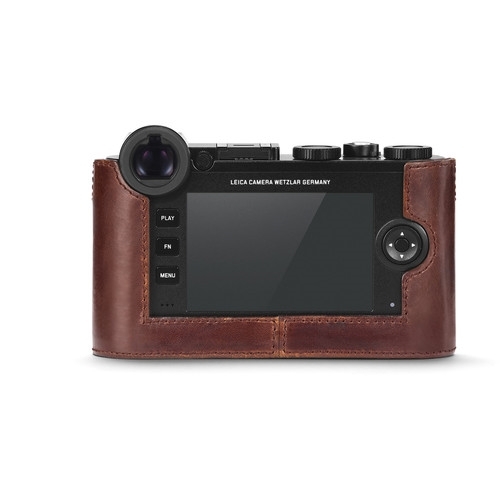 Made from a soft leather and custom designed to fit the CL, all camera controls and functions will remain accessible while in use. It also offers a molded grip for added support and is compatible with additional straps and other accessories.